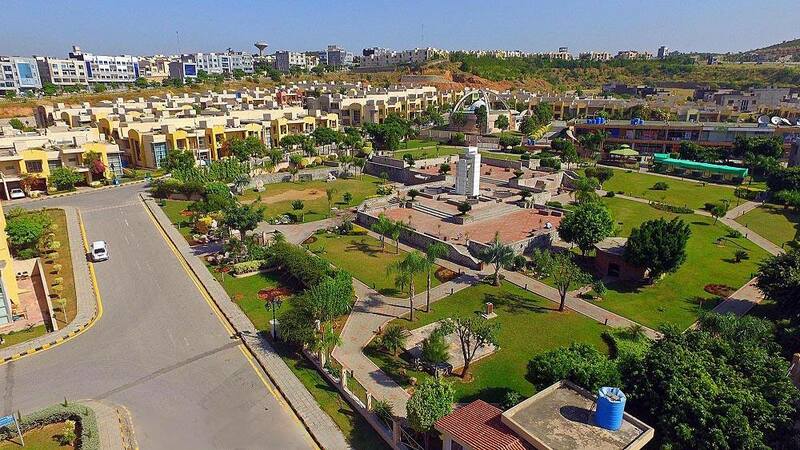 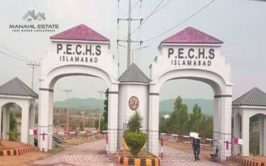 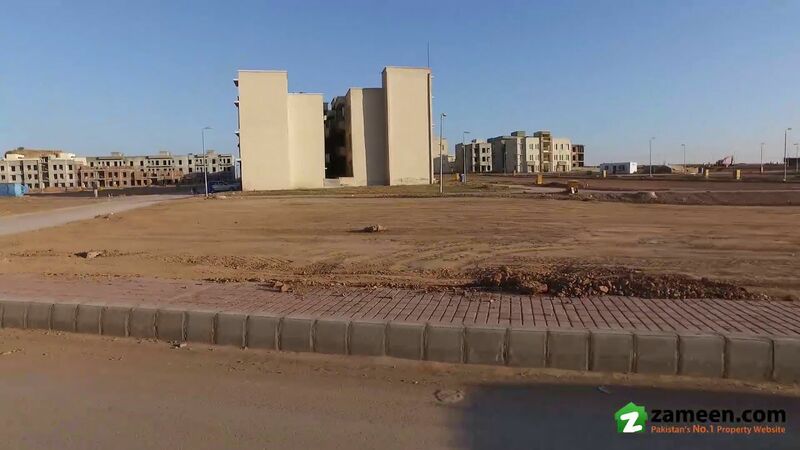 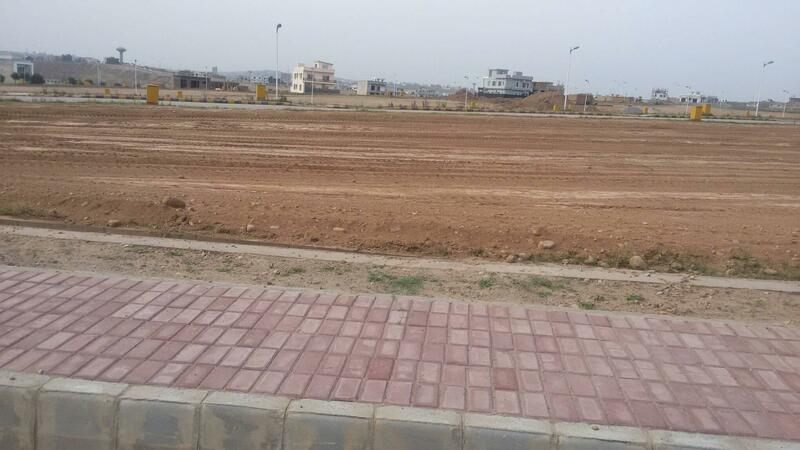 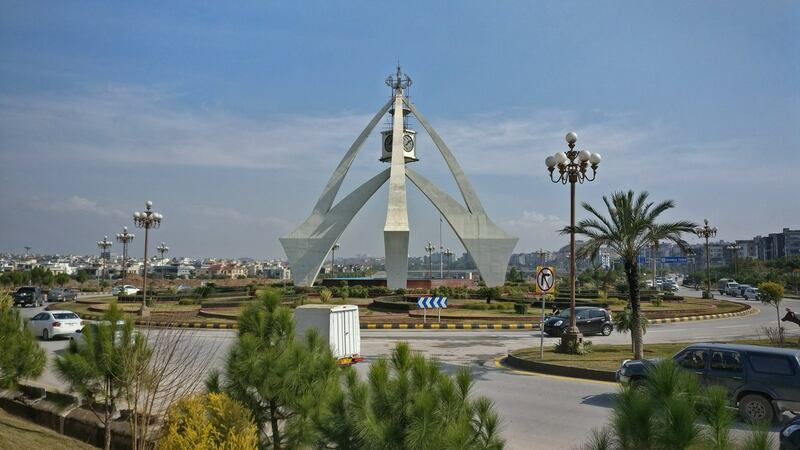 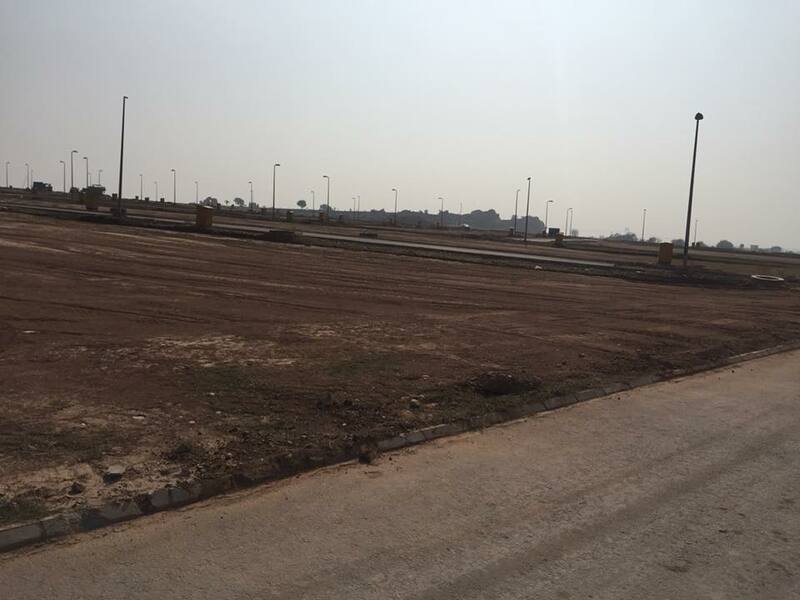 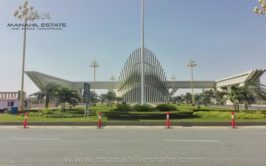 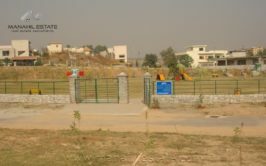 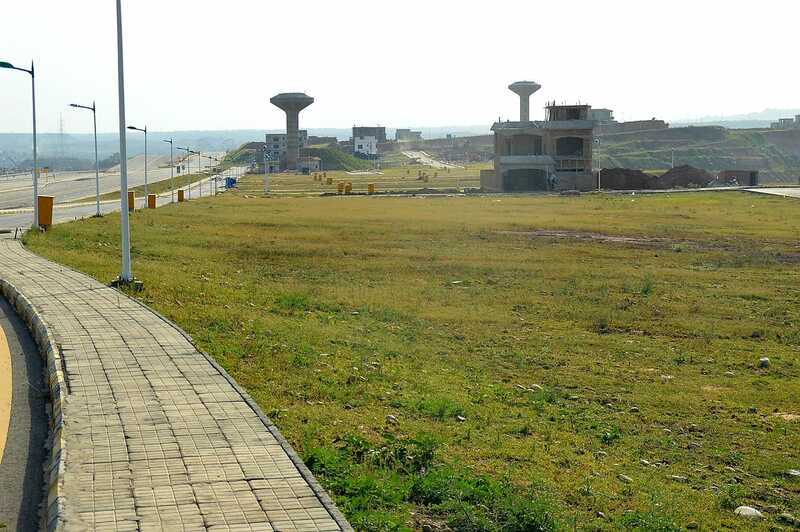 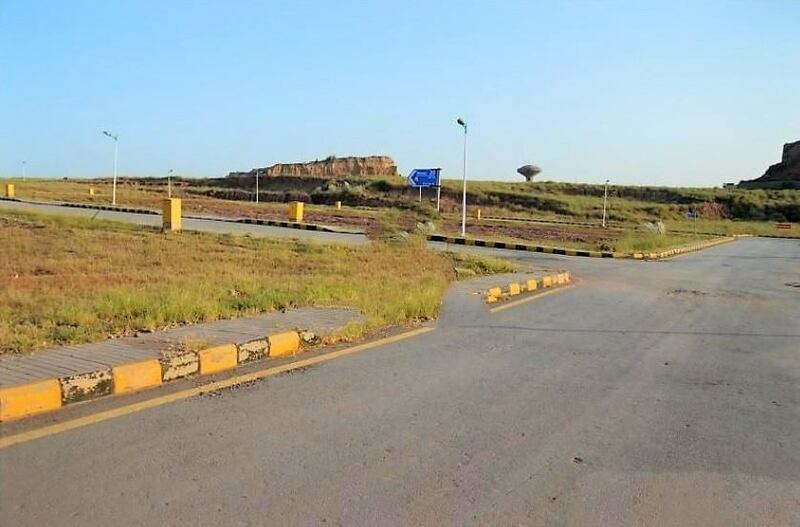 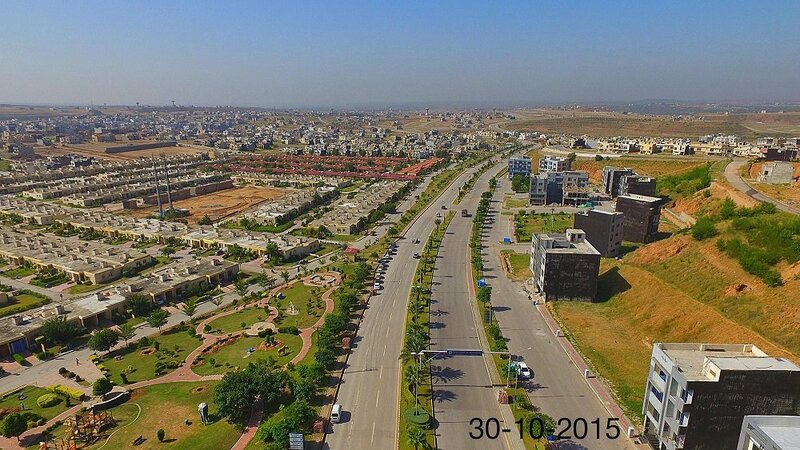 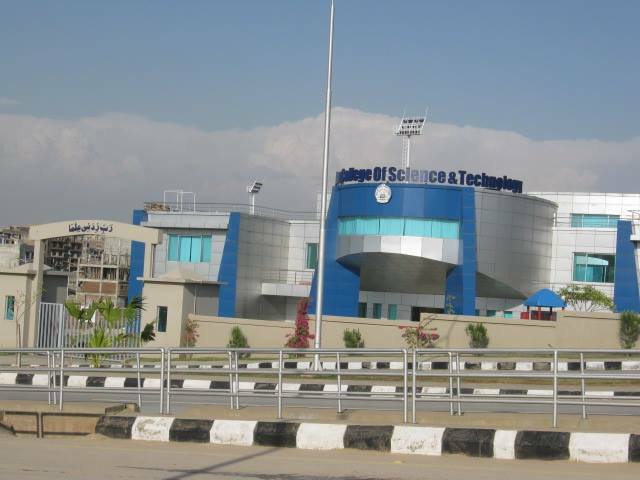 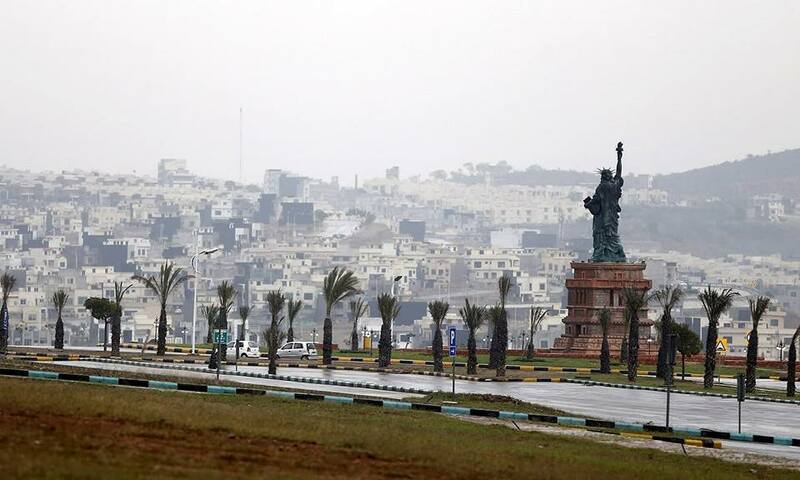 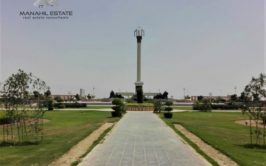 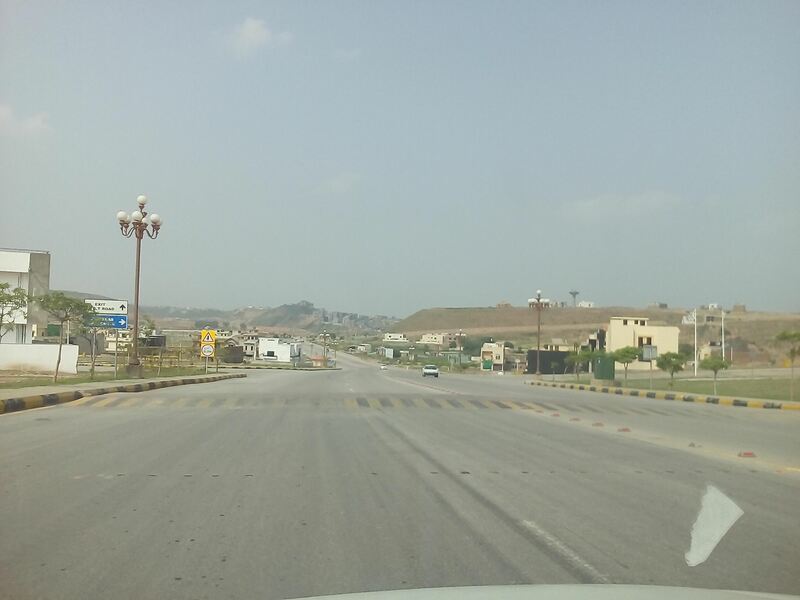 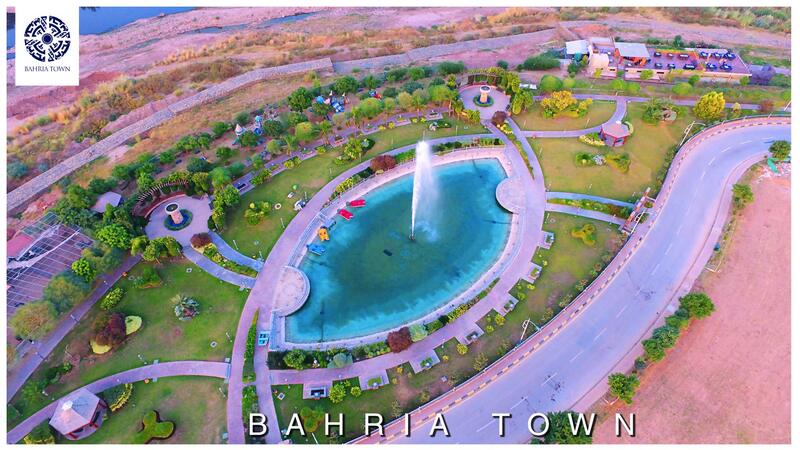 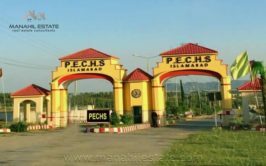 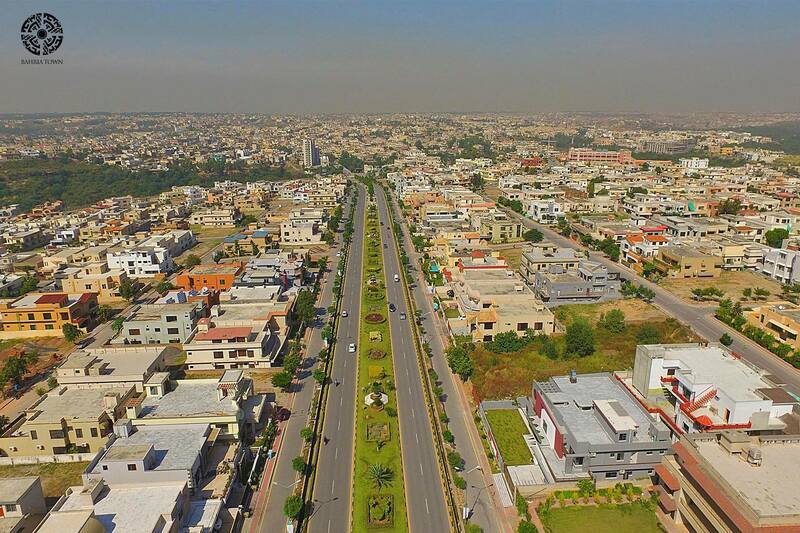 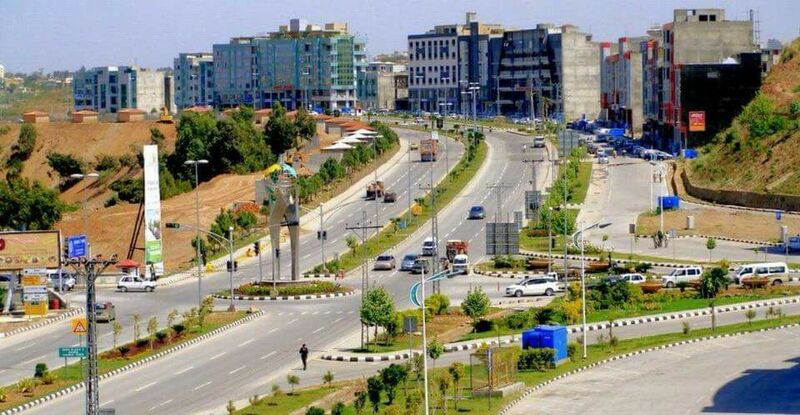 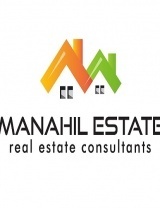 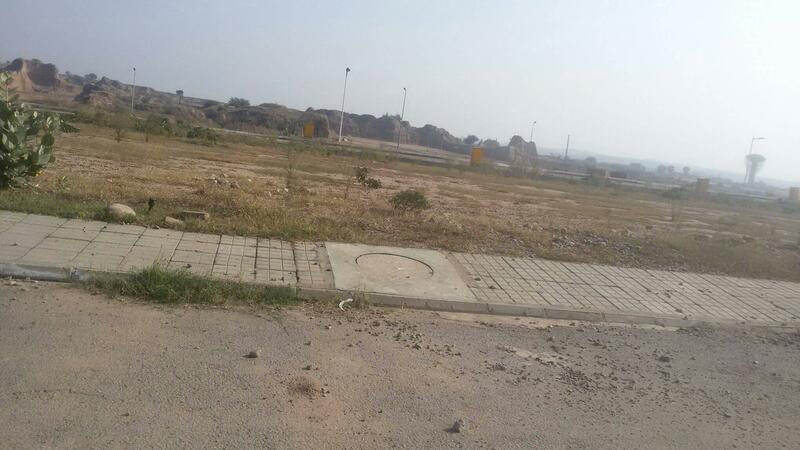 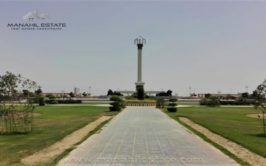 We have a prime location 10 marla residential plot on boulevard at L Block, Bahria Town Phase 8 Rawalpindi. 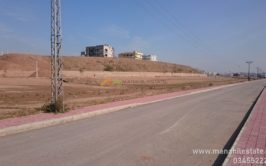 The plot is located right at the start of L block on first road, and it is an asterisk plot which is ready for possession. 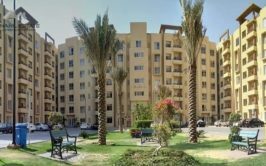 All dues are paid on the plot, and price is very reasonable. 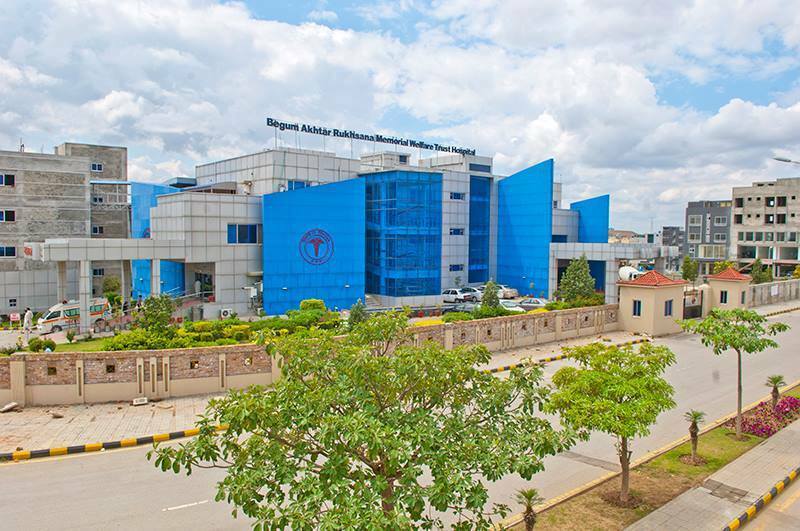 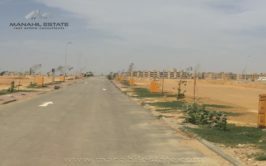 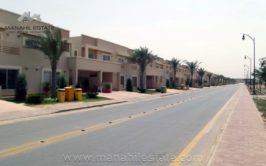 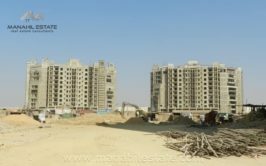 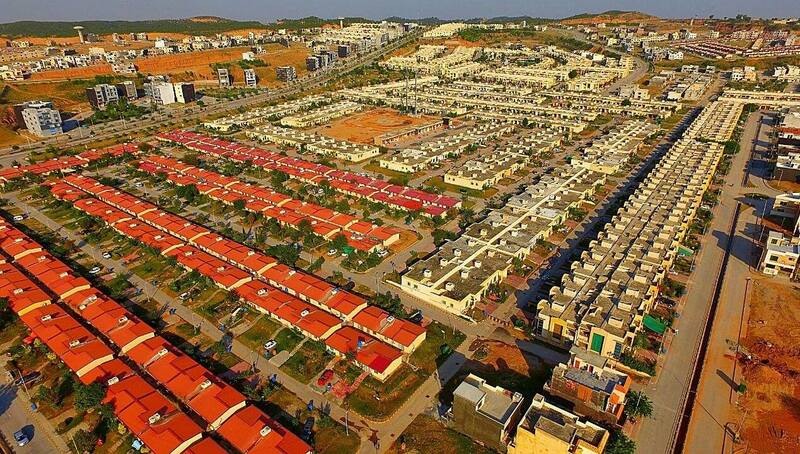 There are a few houses built already in this block, and all basic facilities are available to the residents. 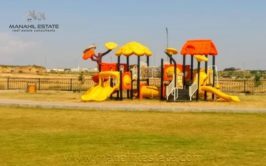 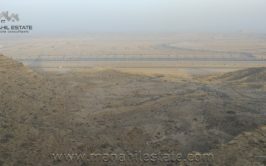 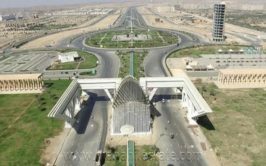 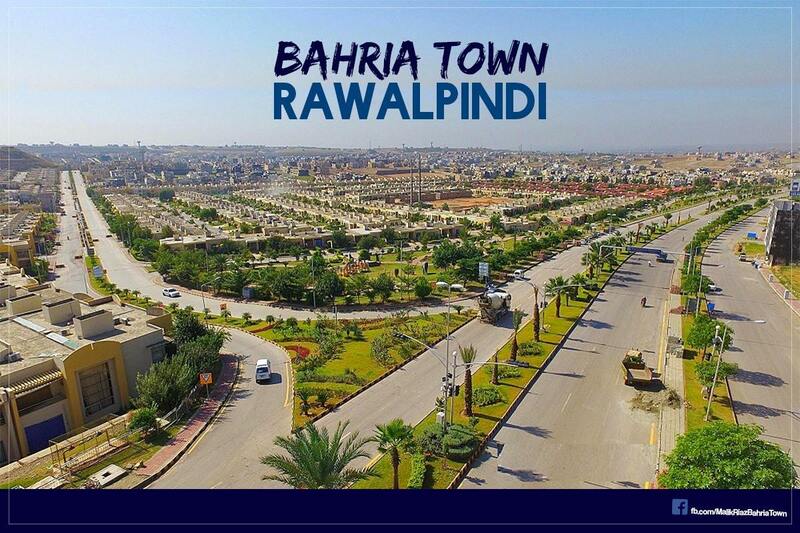 If you have low budget to buy 10 marla developed plot in Bahria Town, then you have this most suitable option within a normal price range. 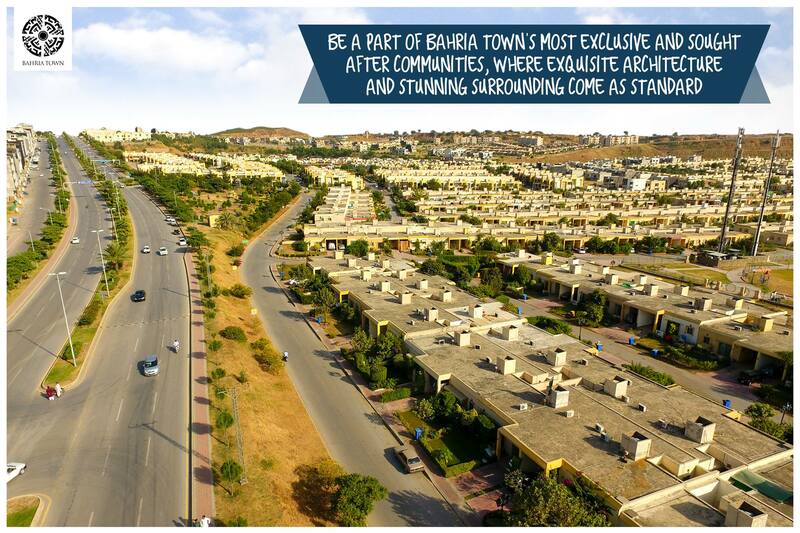 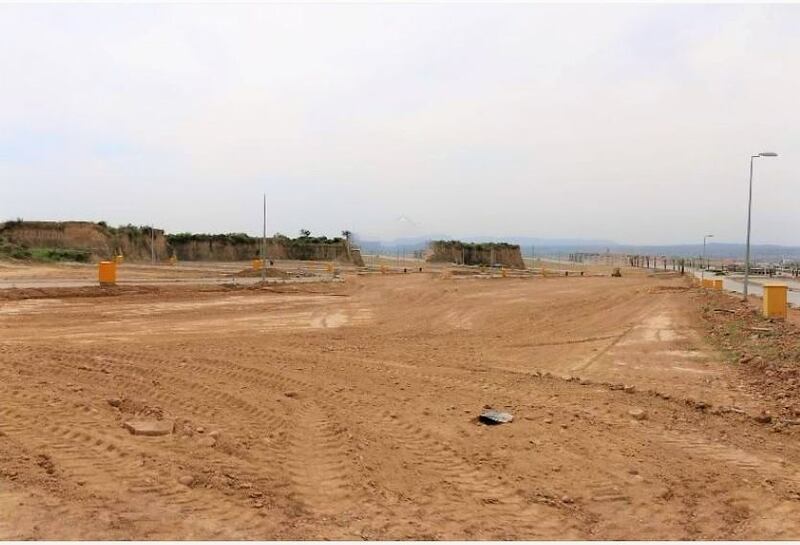 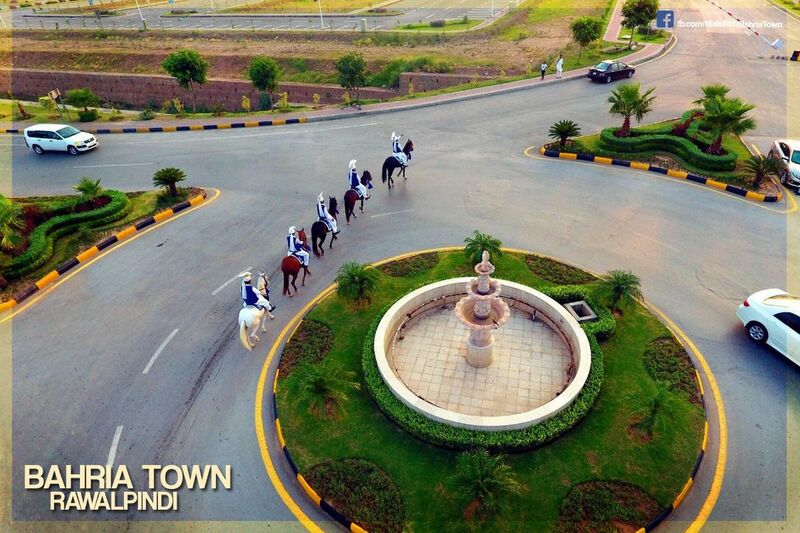 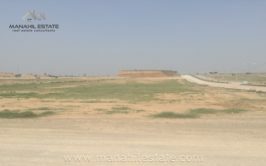 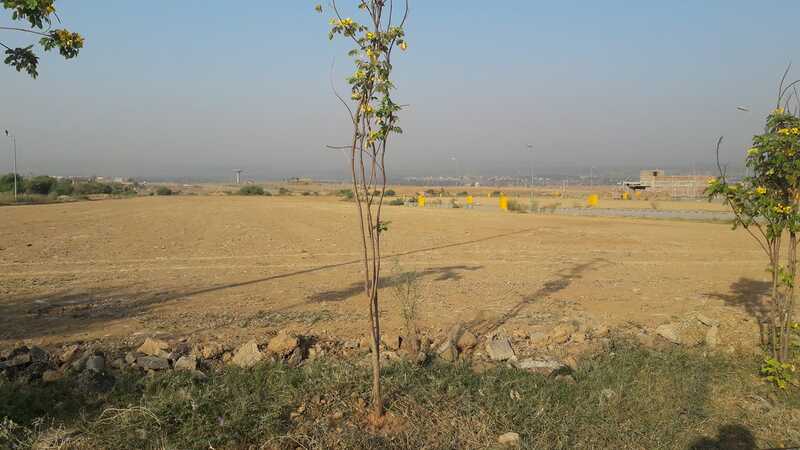 Contact us for more details and purchase of this boulevard plot at L Block, Bahria Town Phase 8, Rawalpindi.